Great news! We have received our sample packaging for the Revolution Diver. With a high gloss piano black box and cream interior, the box makes a great presentation for the Diver. We have approved the box sample and are moving to production on those. On to the Diver itself! 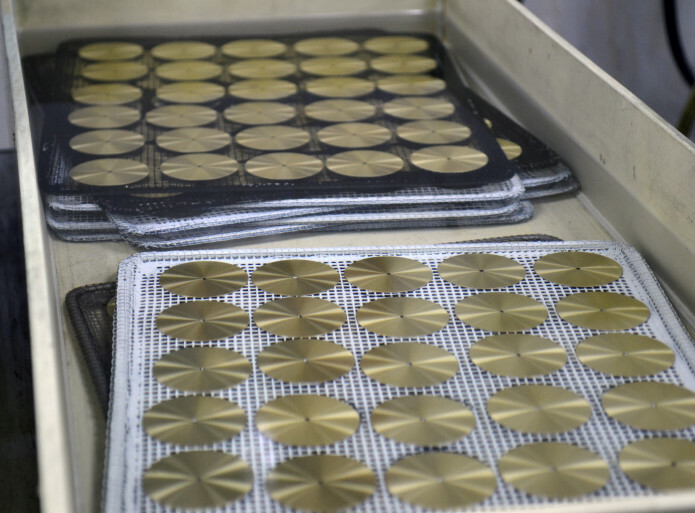 The final case sample is complete and en route to us to sign off on, and the dial sample production is underway! (process pictures below :) ) We expect the dial to be done next week, and upon arrival we will get a complete production prototype together ASAP. Stay tuned! We’re two guys from Boston that love everything about watches and we’ve been fascinated by these tiny mechanical marvels that sit on your wrist since we were kids. As collectors and aficionados, we were inspired to bring you our Revolution “Diver” watch, powered by your wrist motion and robust enough to take all of the every day punishment you can throw at it.